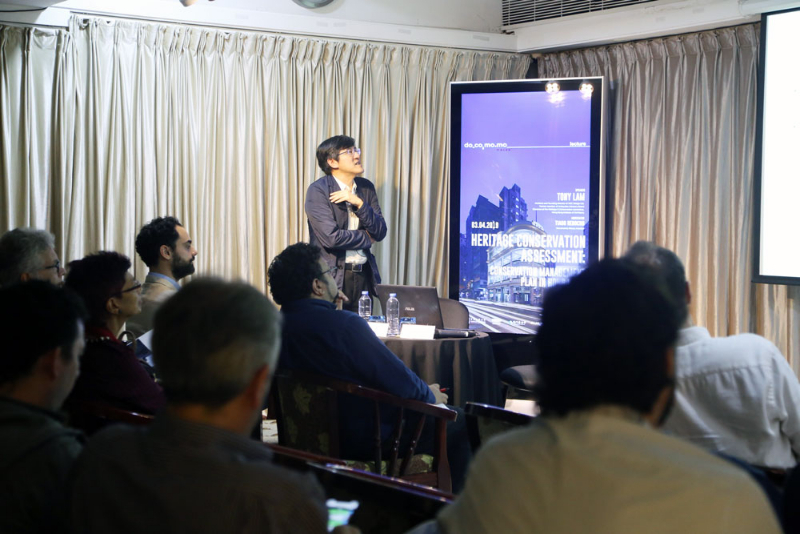 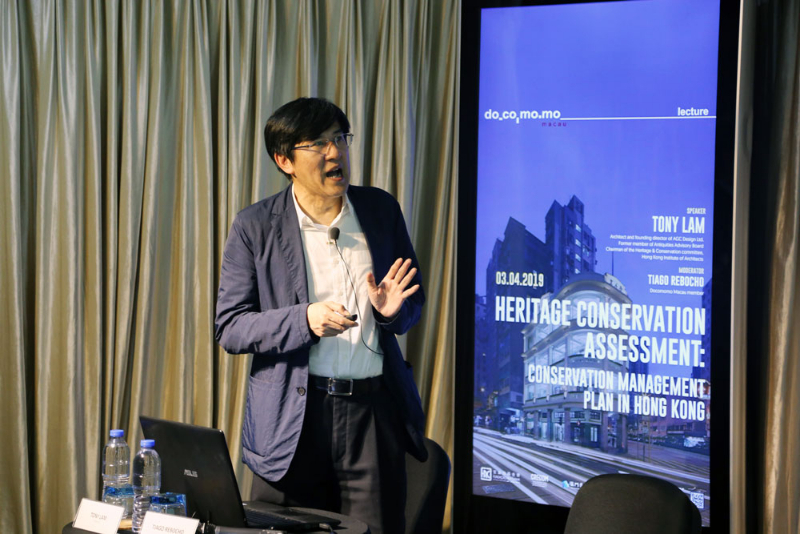 Heritage conservation assessment: Conservation Management Plan in Hong Kong. 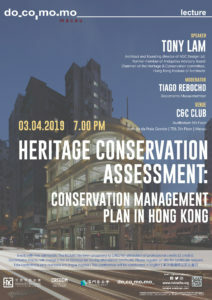 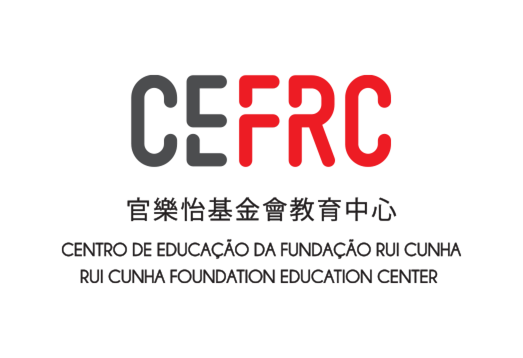 A Conservation Management Plan (CMP) in Hong Kong is a document to facilitate the owners, managers and other related parties understand the heritage values of a place. 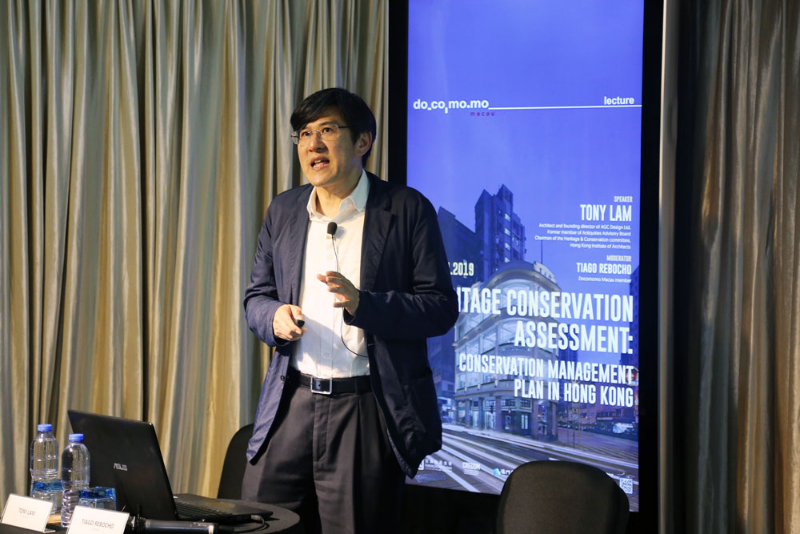 It helps to manage the change of future use and conservation for the historic building in adaptive reuse. 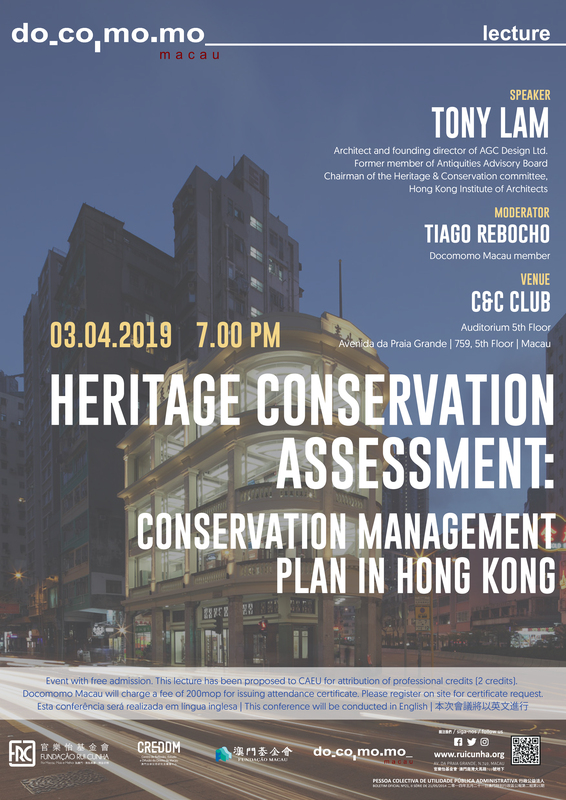 Usually a CMP has chapters which includes introduction, statement of cultural significance, development of conservation policy and conservation policies & management plan. 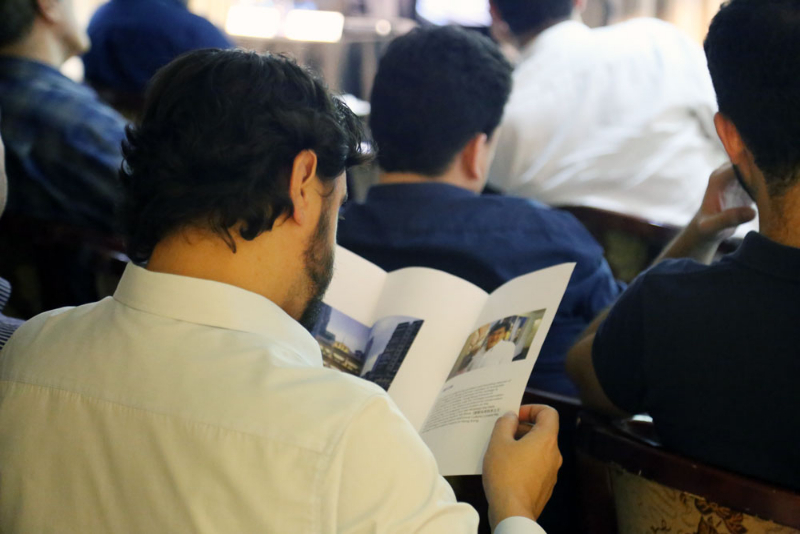 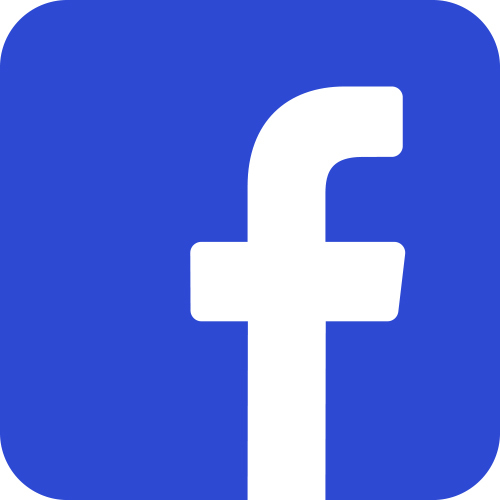 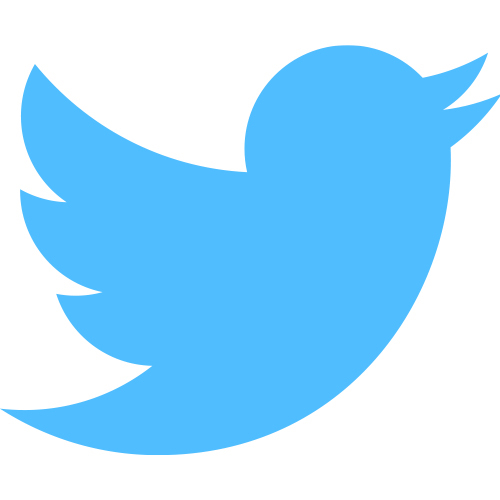 The presentation will be given in form of case study done by the speaker. 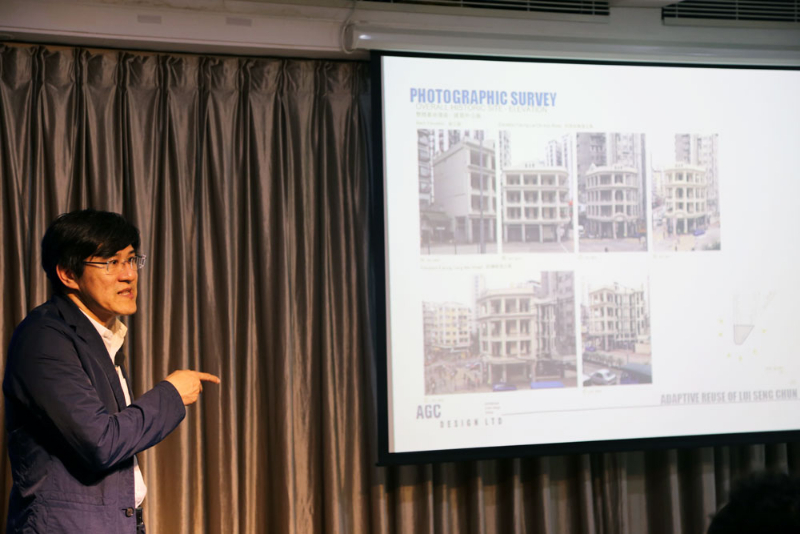 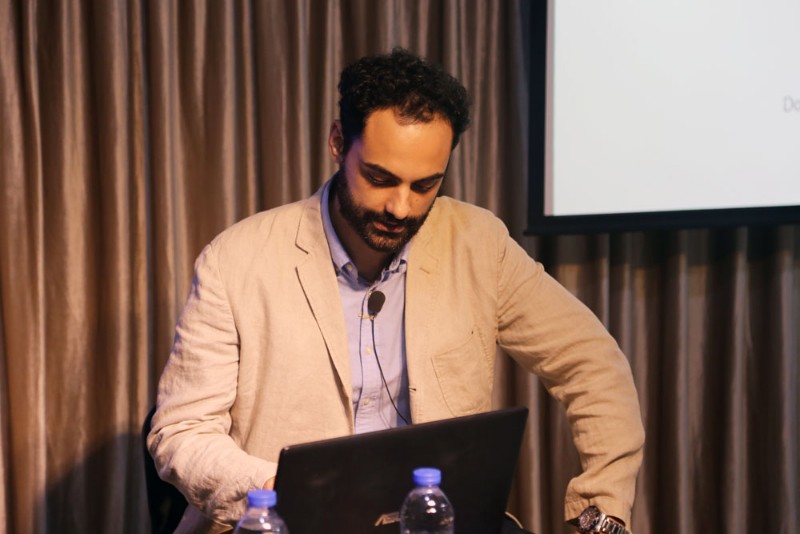 Speaker: Tony Lam is a practicing architect and founding director of AGC Design Ltd. 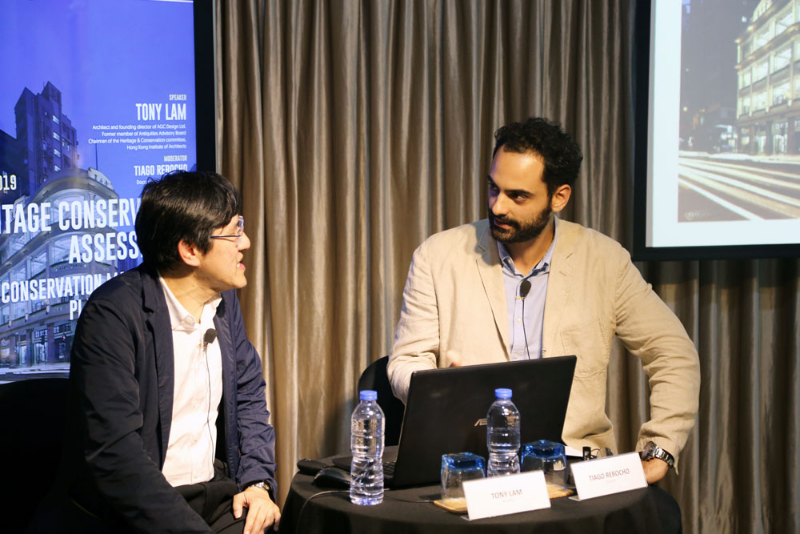 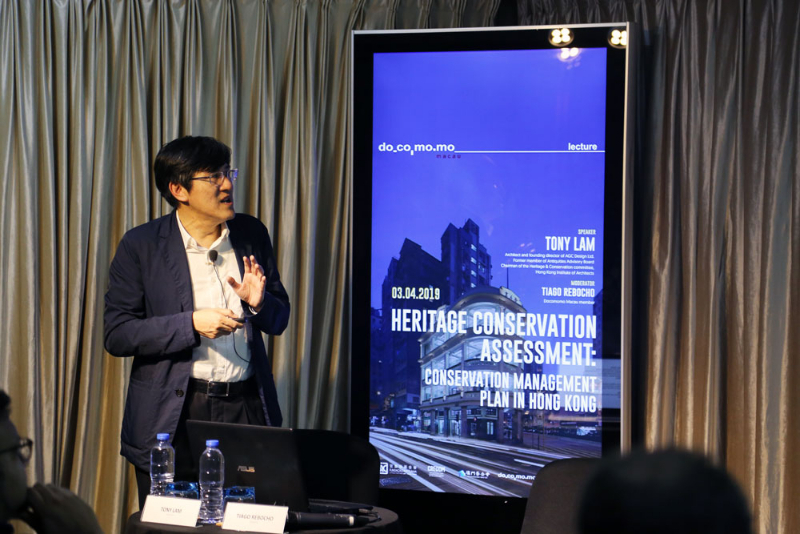 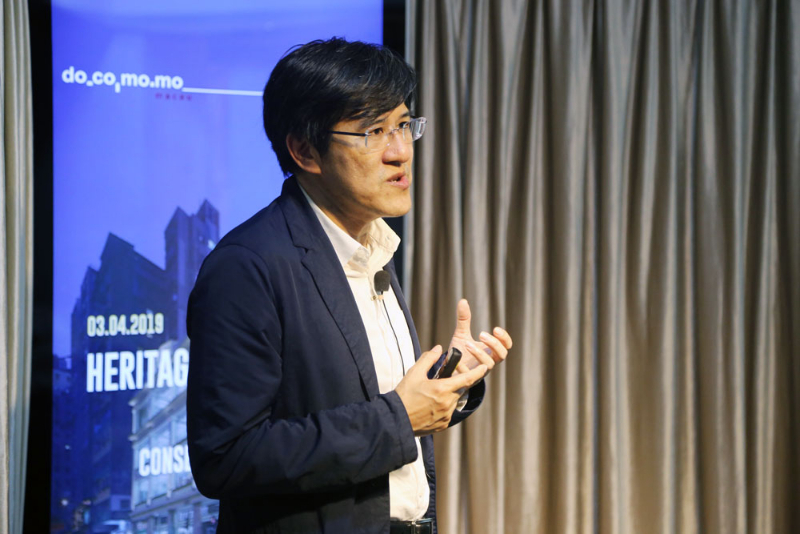 Being a former member of Antiquities Advisory Board and the chairman of the heritage & conservation committee, Hong Kong Institute of Architects, Tony is familiar with the heritage conservation issues and active in the field of architectural conservation in Hong Kong. 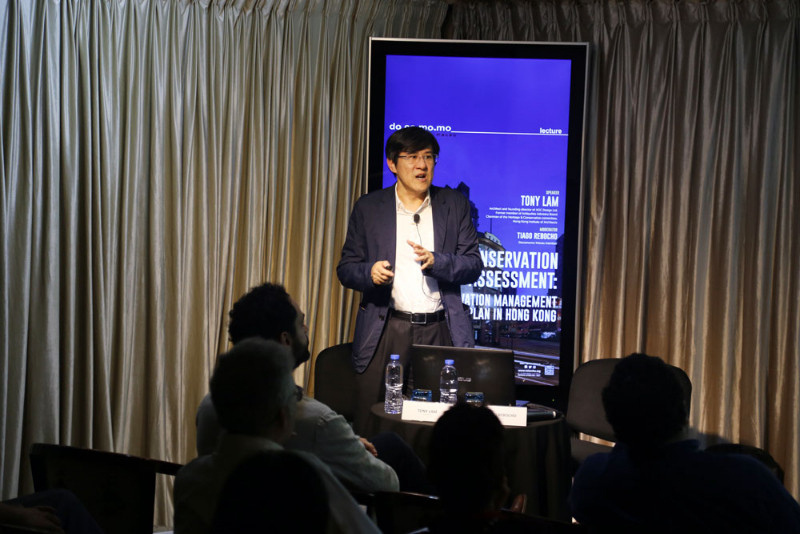 His adaptive reuse project on the Revitalization of Lui Seng Chun has received the HKIA Special Architectural Award. 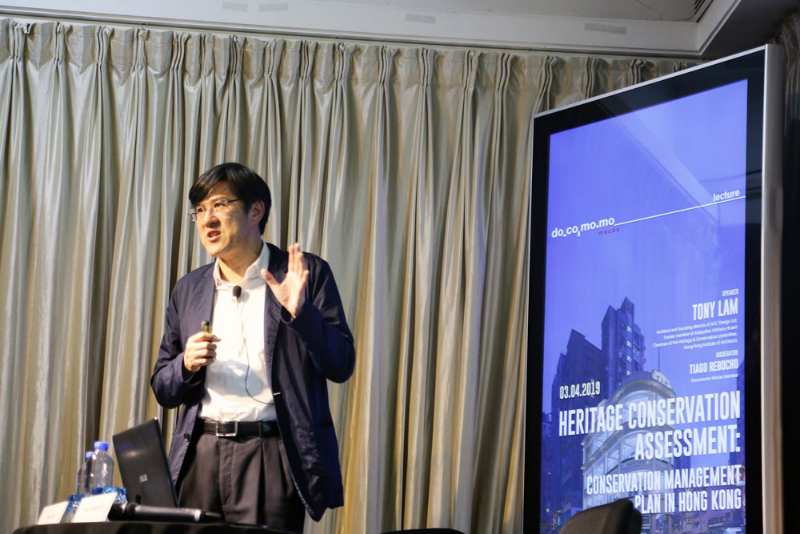 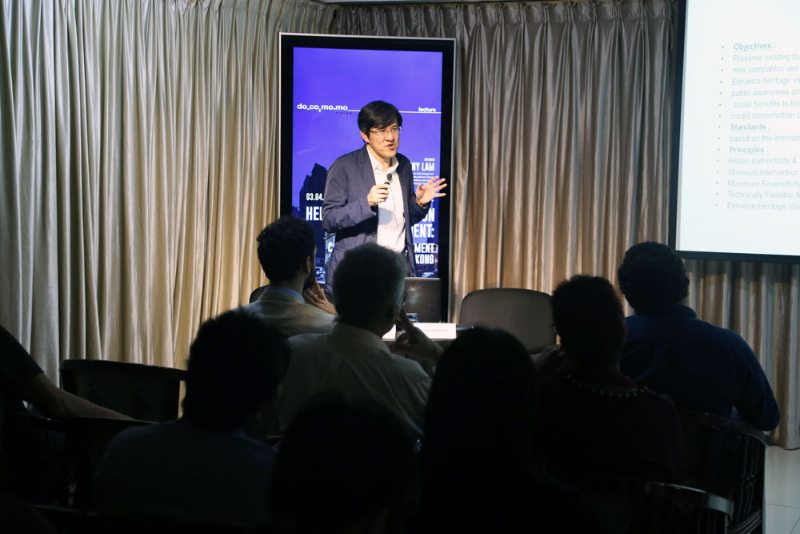 His book《建築保育與本土文化》( Heritage Conservation and Local Culture) covers the heritage conservation history in Hong Kong.